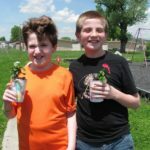 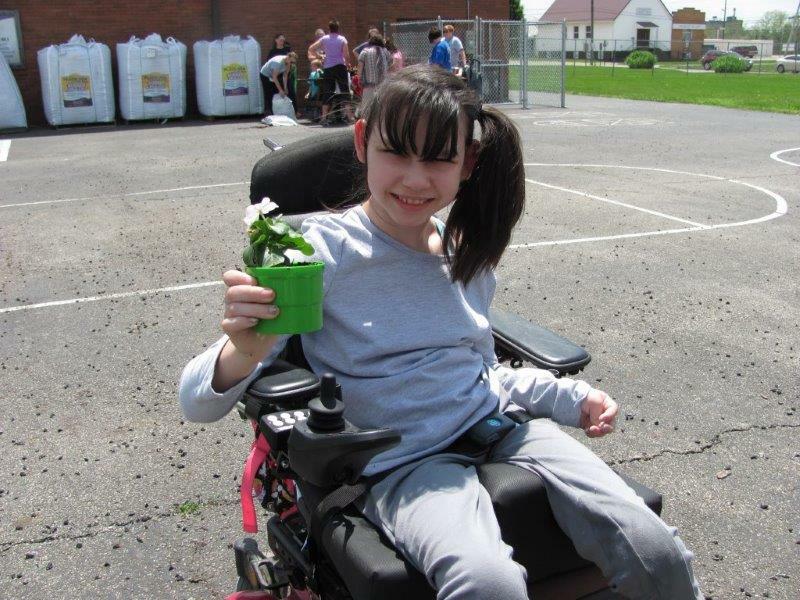 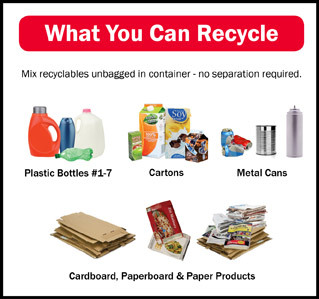 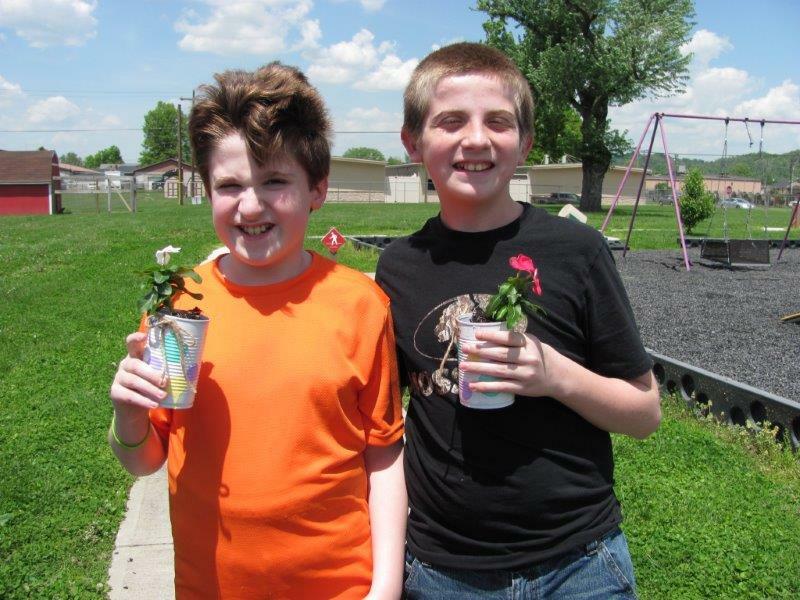 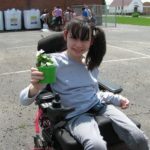 Our 8th annual Earth Day Event was held at the Open Door School in Ironton. 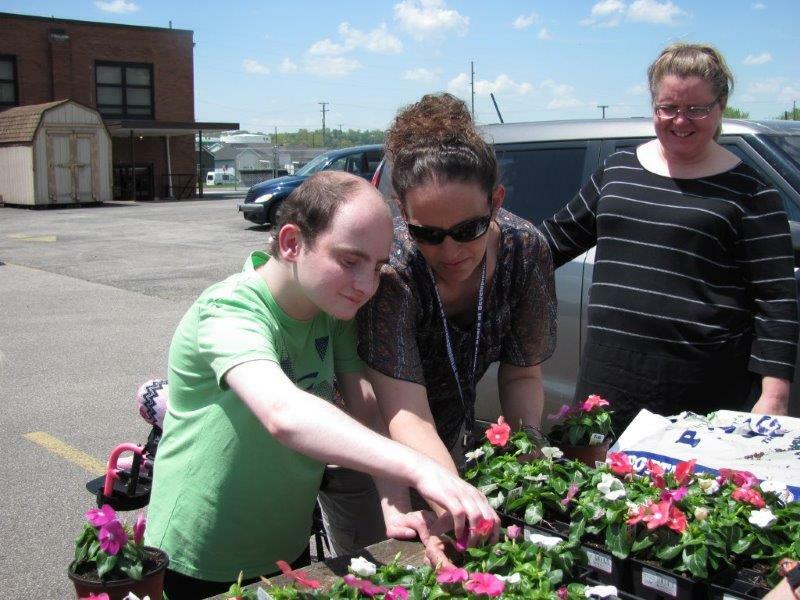 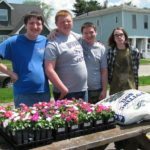 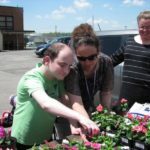 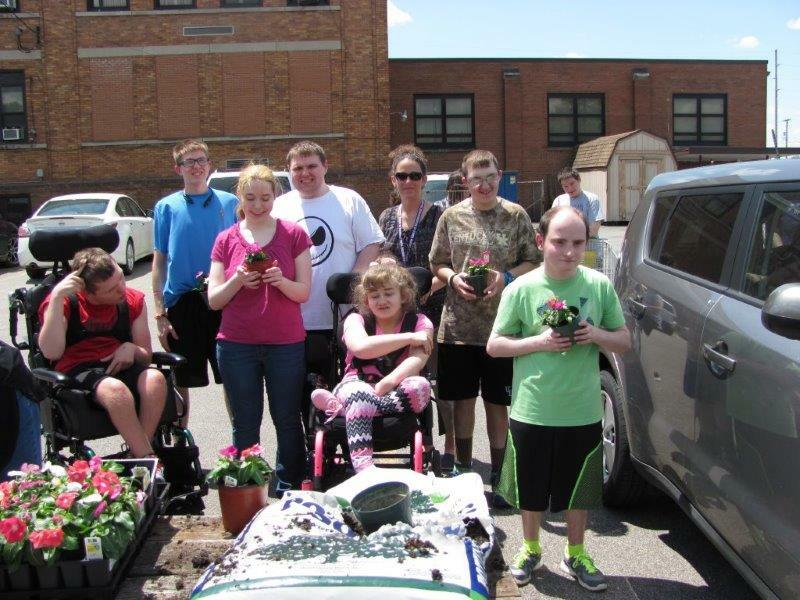 The students planted flowers donated by South Point Lowe’s. 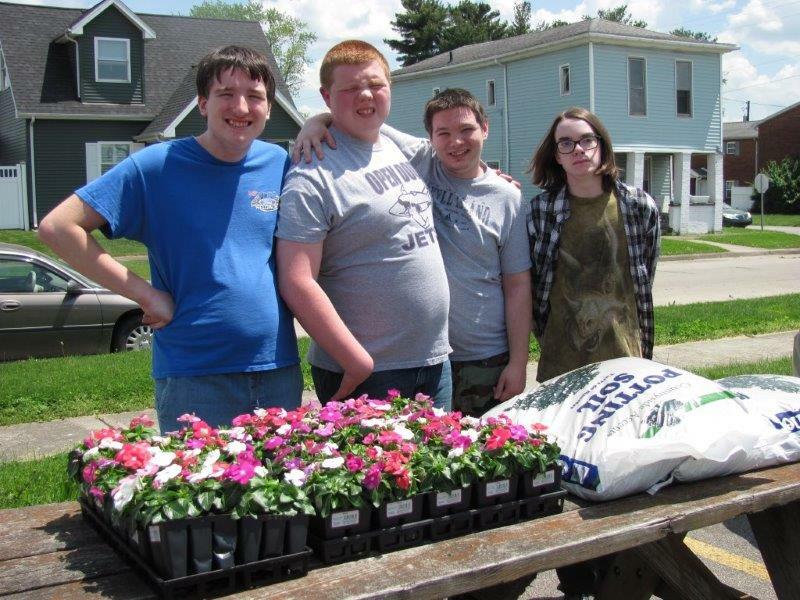 Special thanks to Lowes and the Open Door School in Ironton.